I rarely ever see any pictures of WTC7 under construction. Was it really that unknown back in those days? It was just another nondescript building in Lower Manhattan. The raised roof is called a hat truss, and both towers were equipped with one. It was designed to support the load of the antenna, as well as redistribute load between the perimeter columns and the core. 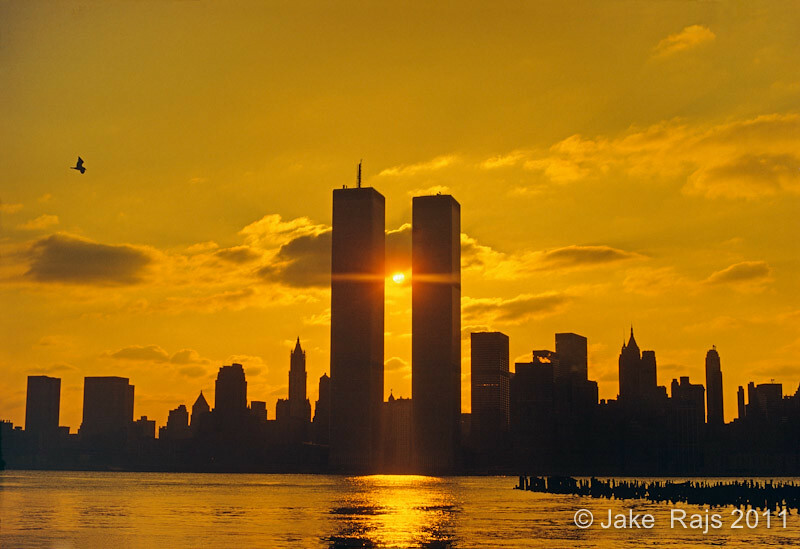 Only the North Tower was actually fitted with an antenna, but the South Tower also would have been able to take an antenna. The North Tower was six feet taller than the South Tower because of the 43rd/44th floors. The 43rd floor was used as the Port Authority cafeteria and lounge. The 44th floor was a skylobby, and on both of these floors, the ceilings were 3 feet higher. I guess those cross braces didn't help when the building was gutted. Was that the full moon in the first picture lol. Anyway it appears the antenna on the north tower was encased in a "spire". Anyway anymore antenna construction pics? Anyway it appears the antenna on the north tower was encased in a "spire". It wasn't counted in the official height (1,368), and thus didn't qualify as a spire. I wish it had been a spire though, that would mean that the North Tower was taller than the Sears Tower, and therefore would have been the world's tallest from 1979 to 2000. Last edited by Chapelo; May 30th, 2012 at 08:17 AM. Plenty, but they are all on my desktop at home. 7 WTC on that pic reminds me of the new 4 WTC now! Cool post them up when you get a chance. Or do you mean it didn't qualify as a spire and thus wasn't counted in the official height? Spires have to be part of the artistic design of the building and not added later for practical purposes, such as an antenna. That is how those needle points at the top of the Petronas Towers in Kuala Lumpur got counted as the new world's tallest buildings over the Sears/Willis Tower. THE BEST OF MIAMI AND THE BEACHES! THE WYNWOOD WALLS OF MIAMI! 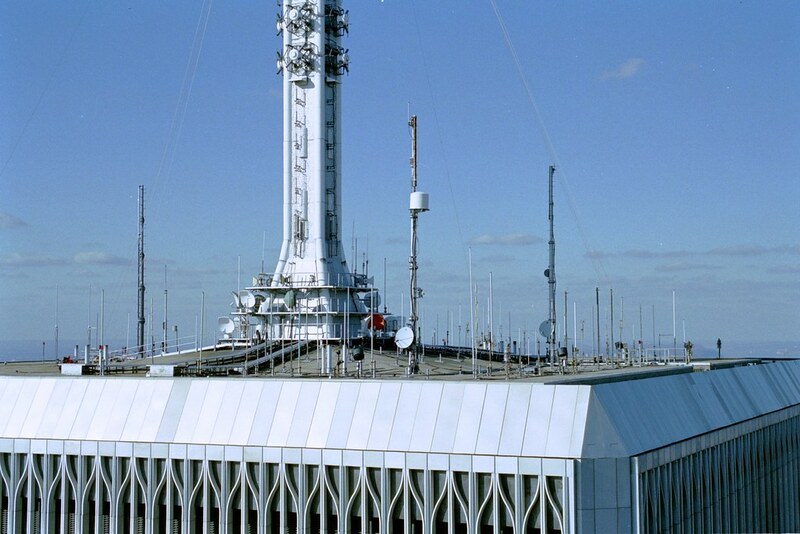 What was the pinnacle height of tower 1 with the antenna?